Plaisir There are 13 products. 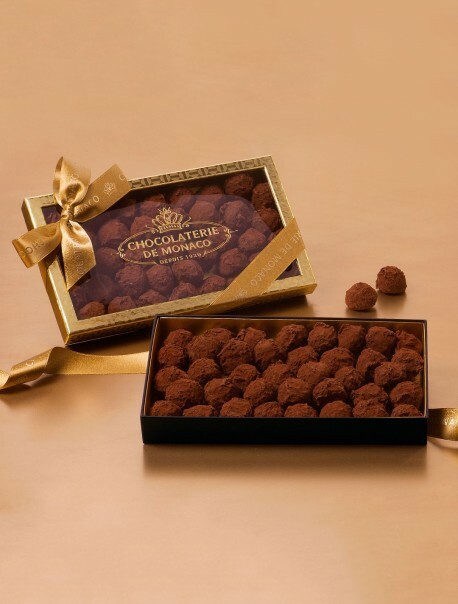 Somptuous dark and gold box offering a generous assortment of 38 Truffles. 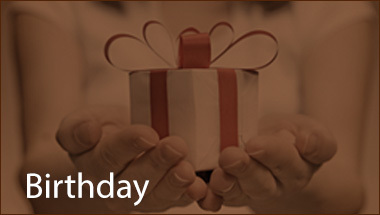 A perfect gift for great chocolate lovers! 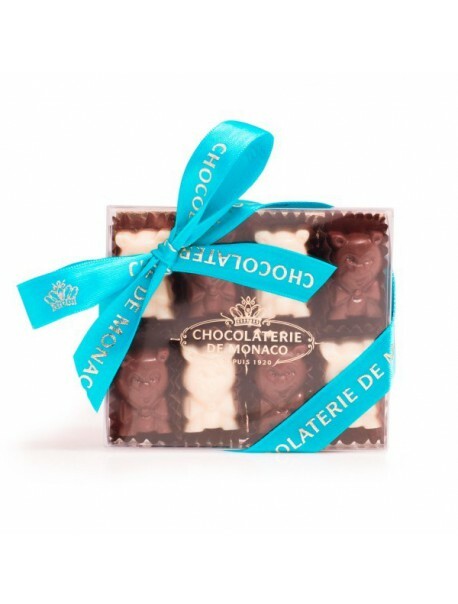 Sweet lovers will appreciate this delicious box filled with crunchie chocolates to share with family and friends. 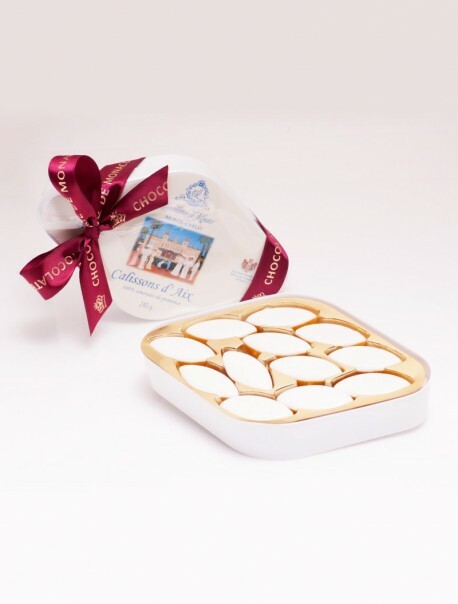 Elegant box offering 24 Calissons from Aix en Provence created in the finest tradition. 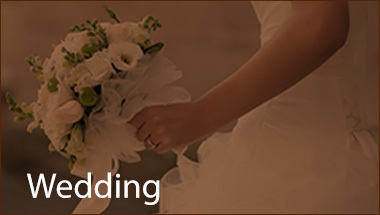 9 Fruits Jellies are suggested to you in 5 different flavors among Apricot, Strawberry, Pear, Tangerine and Raspberry. 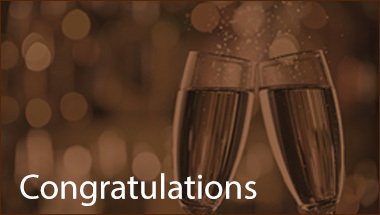 A way to discover in each product the flavour of a real fruit. 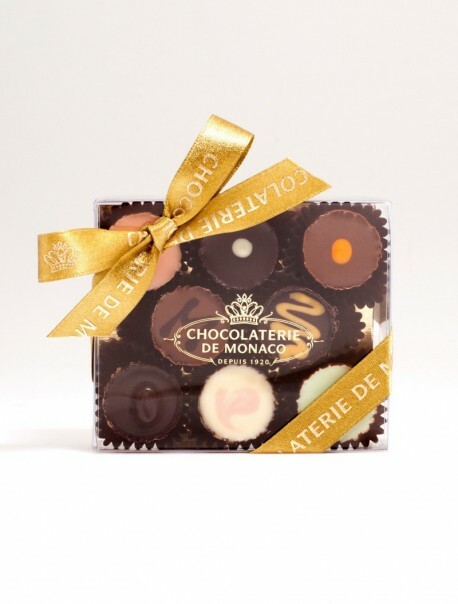 Filled with a selection of 8 Chocolats de Monaco, legendary pieces created for the commemoration of Princess Grace and Prince Rainier III's wedding. 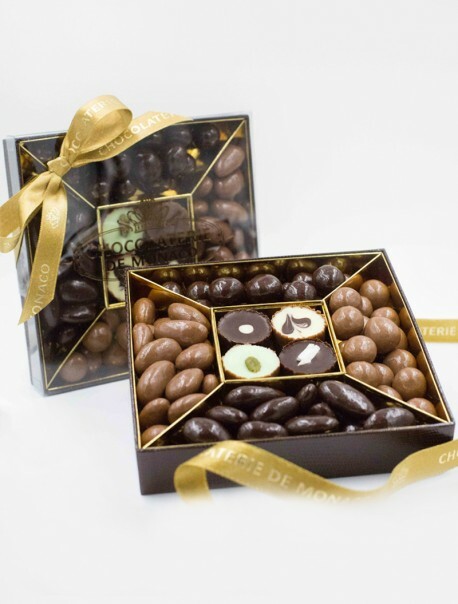 This little gift box will satisfy the "gourmets". 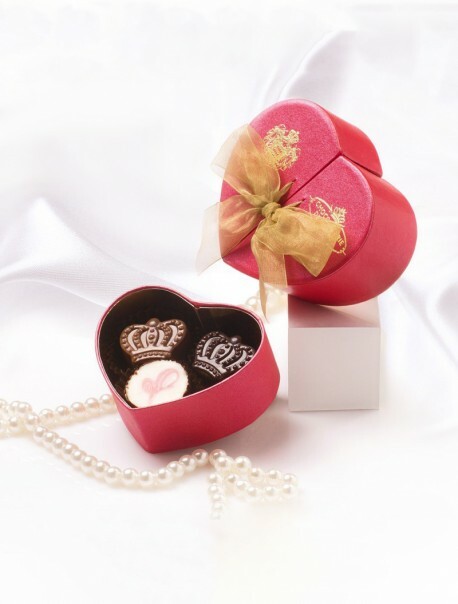 Made from the best quality chocolate which embodies the perfect gift for little ones. 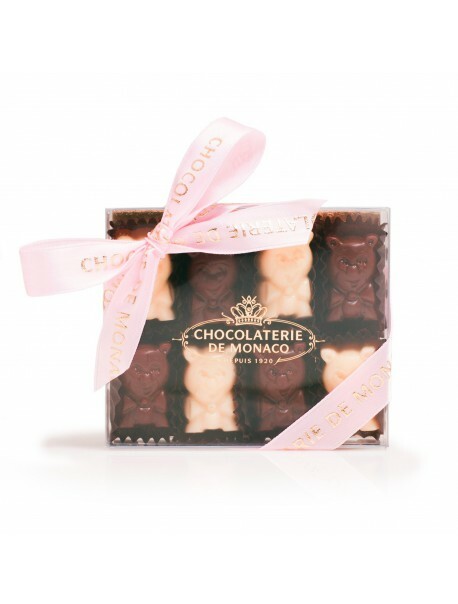 Next time you're invited to a baby shower, come up with this great and prestigious gourmet gift composed of 8 chocolate bears in white and pure milk chocolate. 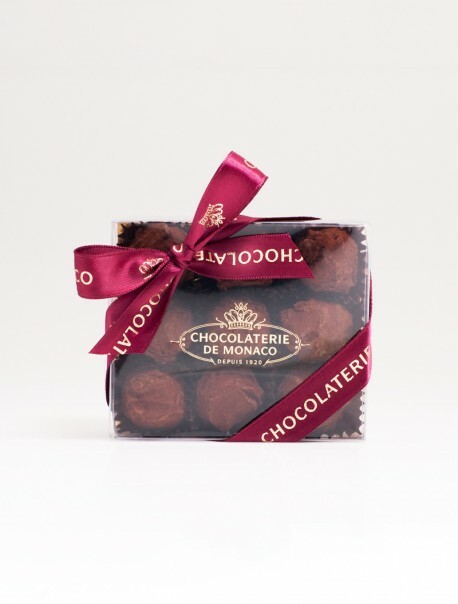 These are perfect for dark chocolate lovers. 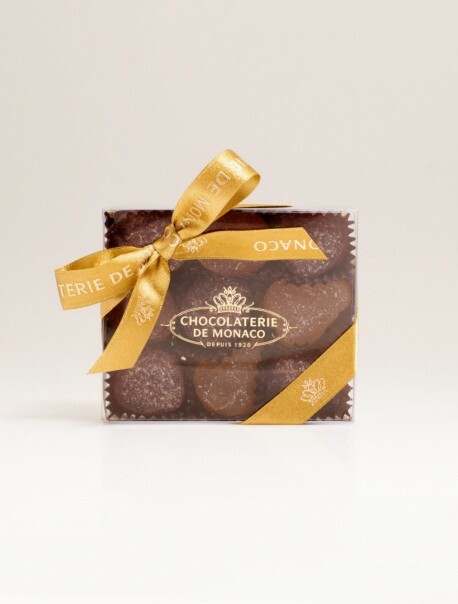 From a unique knowledge with cocoa powder as traditional covering, Truffles are filled with a melting ganache perfectly balancing dark chocolate and cream. Close your eyes and savor the levels of flavor in this peerless creation. 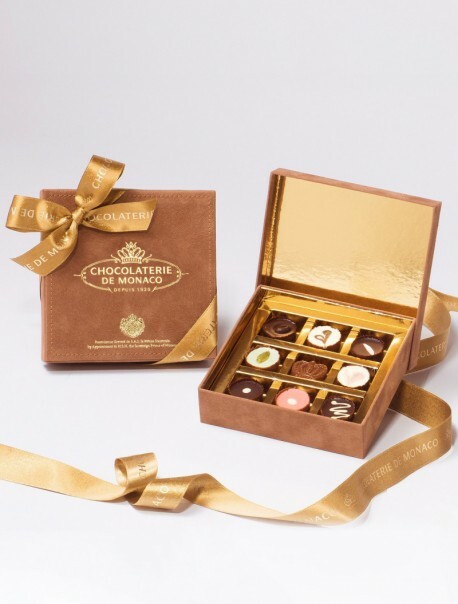 Antelope color box with saddle stitching filled with an irresistible assortment of 8 Chocolats de Monaco and 1 Monaco Crown. 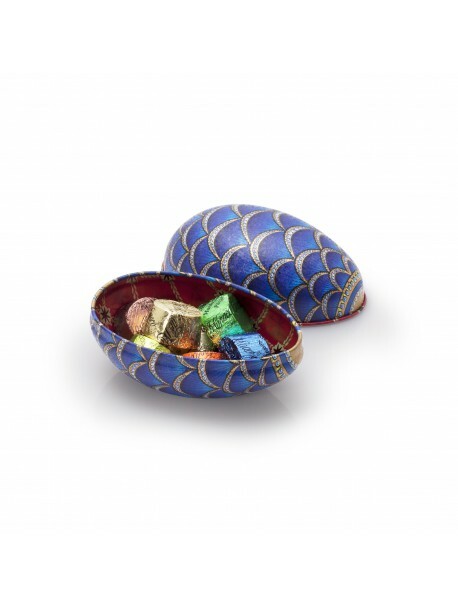 Lovely decorated egg proposing an assortment of 7 confiseurs. 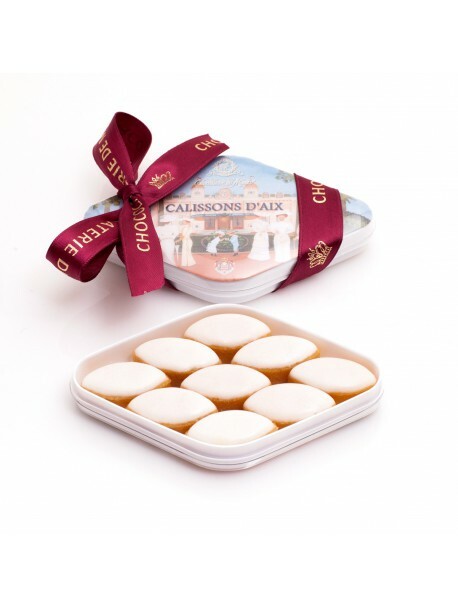 Lovely tiny box gathering 9 Calissons from Aix en Provence created in the finest tradition.